A frequent problem that people encounter with their sewer line is root infiltration. The sewer line is buried a few feet underground on your property, where it’s protected from most potential damage. But the roots of trees and some shrubs will seek out the sewer line because of provides moisture and nutrients. The roots can start to grow into the pipeline, creating clogs and eventually placing enough pressure on the material that it will start to crack. Don’t Flush These Items Down Your Toilet! Toilets are one of the essential parts of any indoor plumbing system. 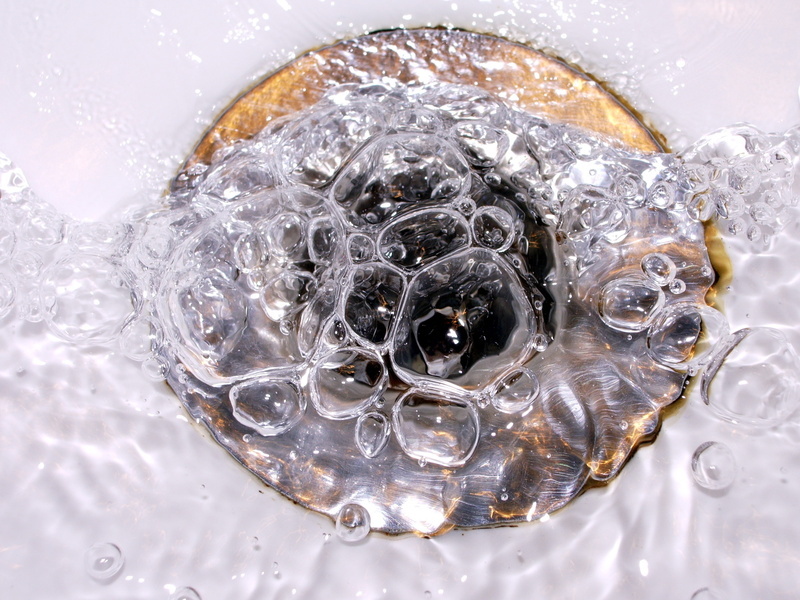 Unfortunately, toilets are often treated as if they were the same as a garbage can, and homeowners flush objects down them that should absolutely not end up in the sewer line or (if the home doesn’t have a connection to the municipal sewer system) the septic tank. These items can create heavy clogging in pipes and damage sewage pumps. We’ve put together a short list of some of the bigger offenders that you should never flush down a toilet. 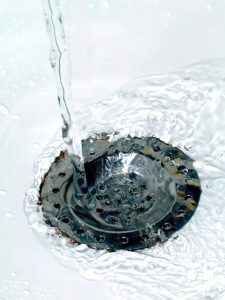 Posted in Plumbing | Comments Off on Don’t Flush These Items Down Your Toilet! The sewer line that serves your home is a part of the plumbing that you won’t think about very often: it does its important job—the removal of collected solid waste and waste water from the home and out to the municipal plumbing system—underground and out of sight. That’s just as it should be. But this does create the problem of making it difficult to know when the pipe has suffered from damage causing a leak or blockage. Corrosion, tree root infiltration, and construction can create problems in sewer lines, and the sooner you can detect the problem and call for plumbers, the better off you’ll be. Below are three signs you can watch for that will warn you that you may have a sewer line in trouble.